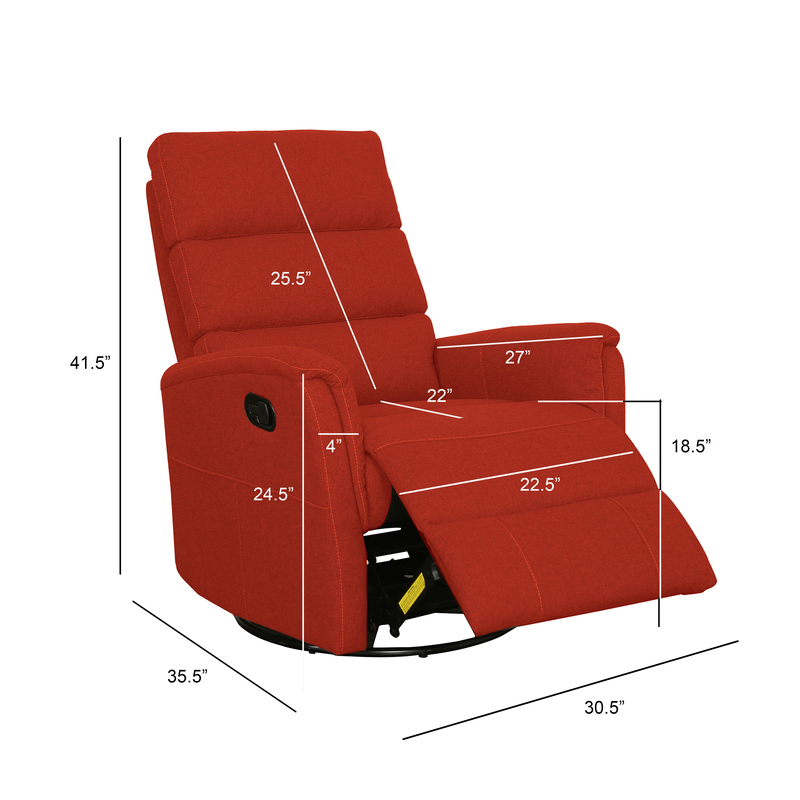 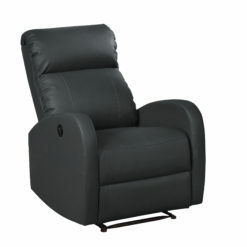 Looking for that perfect reclining chair? 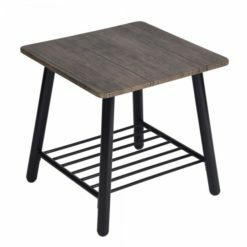 Something comfortable and that actually looks nice? 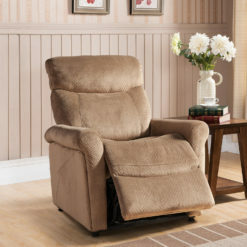 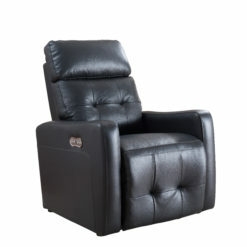 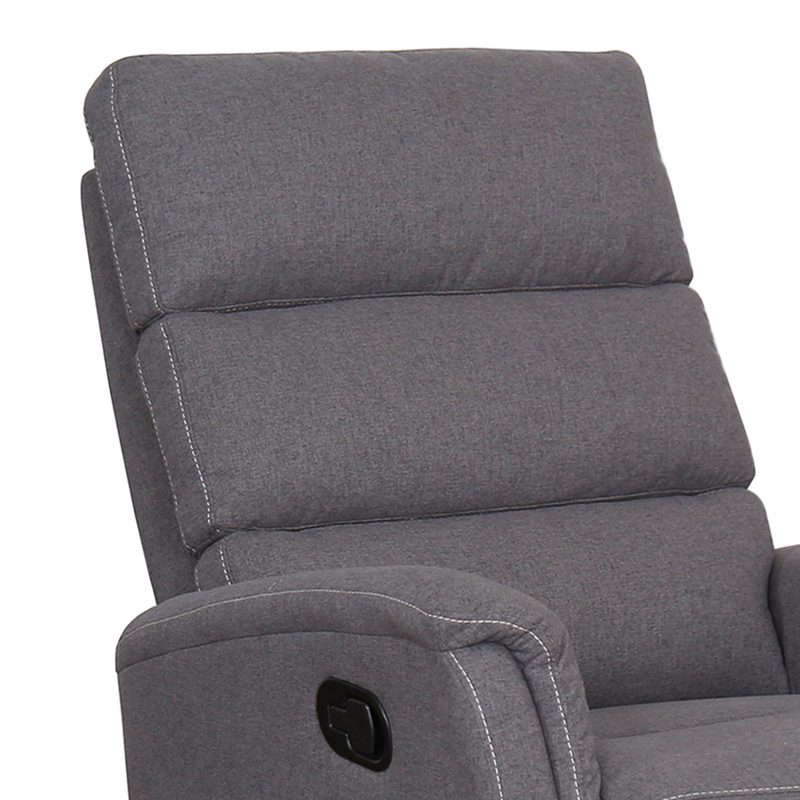 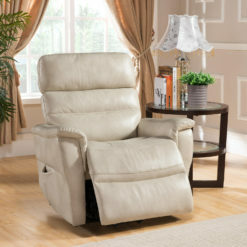 Our Tyler glider reclining chair is exactly what you’re looking for. 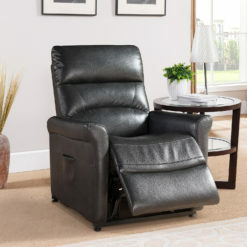 There are not too many chairs out there that can do what this chair does. 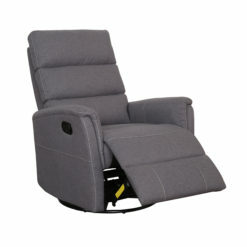 Want to recline? 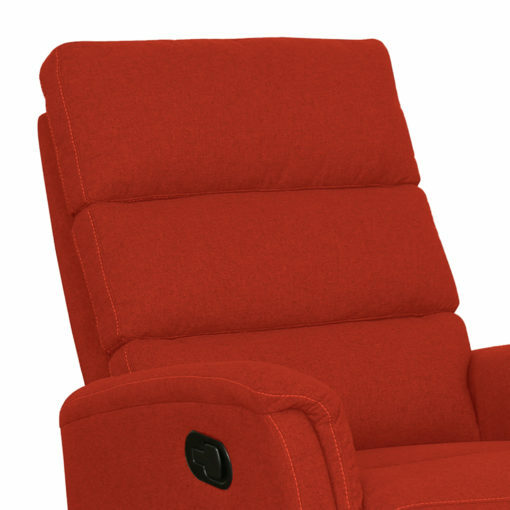 This does it. 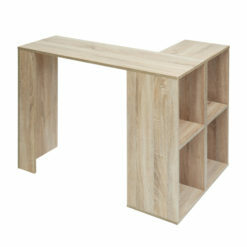 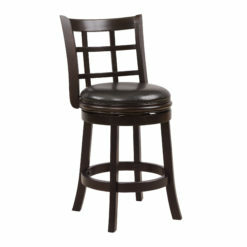 Want to turn around while sitting to check on the kids or join the conversation? 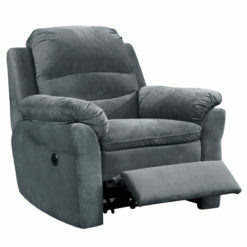 This can do that too. 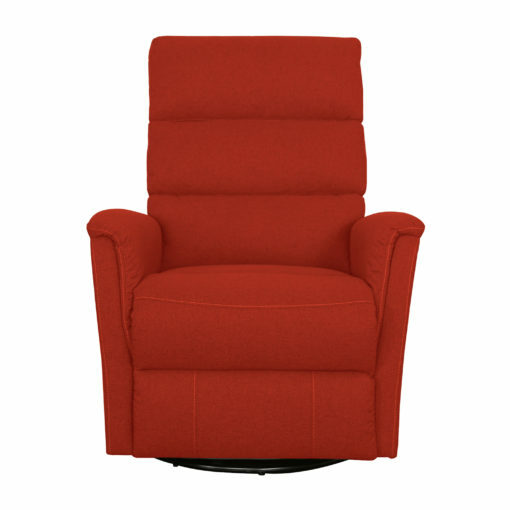 Our swivel chair is mounted upon a round steel base that can turn a whole 360 degrees with ease. The smooth gliding mechanism allows for a gentle back and forth motion that creates a soothing-rhythmic cadence ( perfect for rocking your little loved ones to sleep). 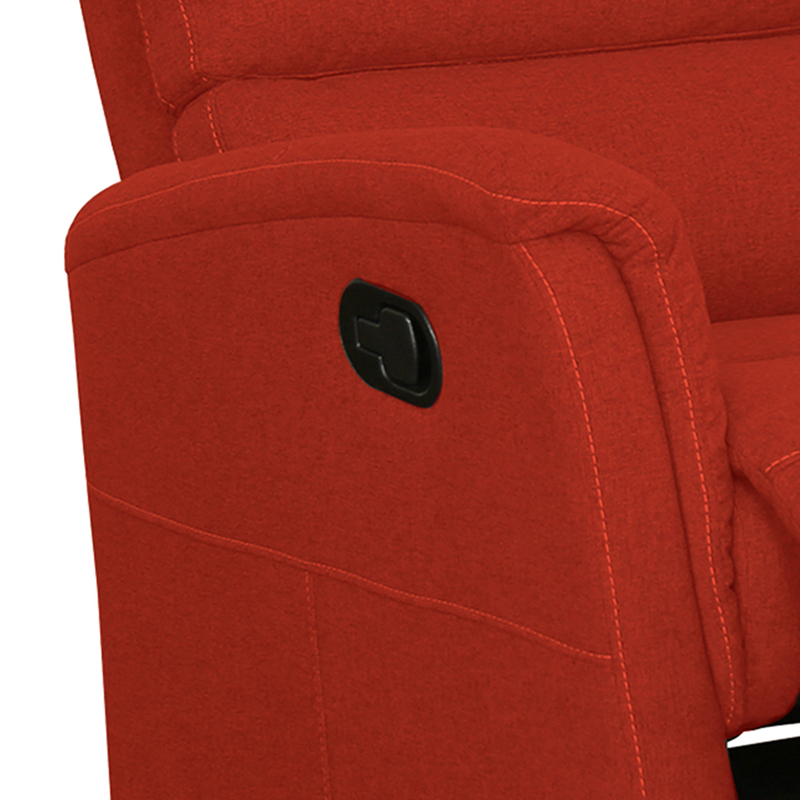 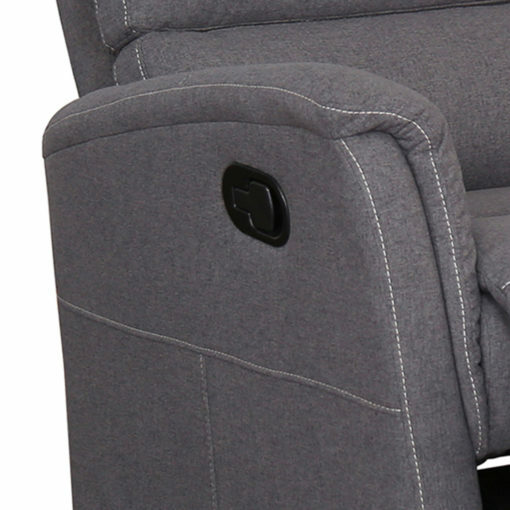 The 100% soft polyester, single contrasting stitching, and the swivel glider reclining base really sets the chair apart from the others. 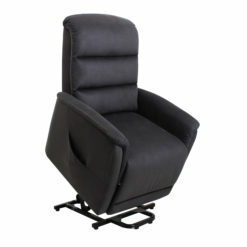 The modern design of this chair will pair nicely with any modern-contemporary or even some mid-century decor. 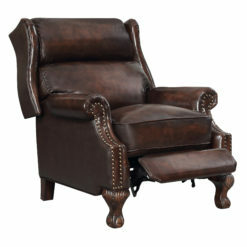 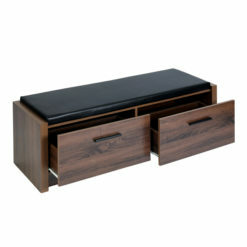 Perfect for any living room, office, bedroom, nursery, or study room.